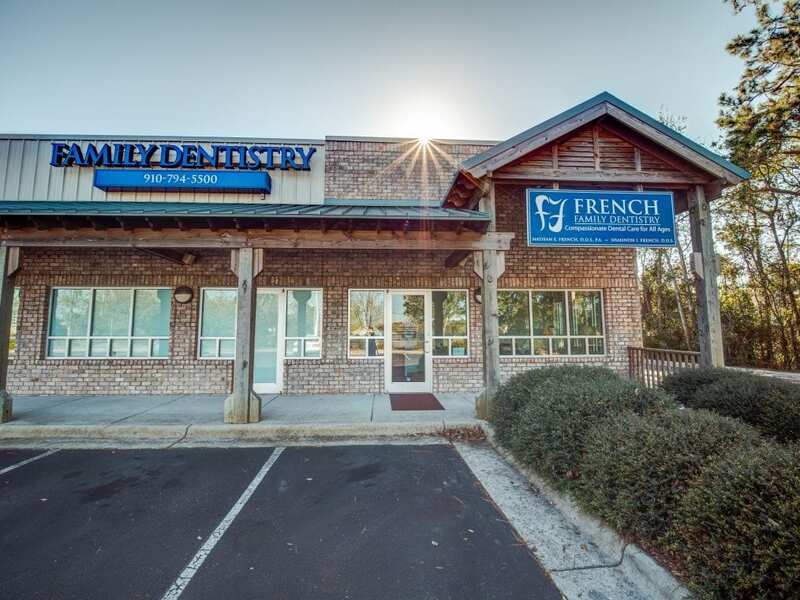 French Family Dentistry is experiencing an increased demand for the highly personalized, excellent care that you enjoy at our office. This is a wonderful issue to have but it has resulted in patients being forced to wait weeks or months for an appointment. In an effort to conffront this head-on and accommodate as many patients as we can, while achieving the same level of care and attention to detail, we ask that you confirm your appointments within 48 hours prior to your appointment date and time. Failure to do so could result in the loss of your appointment time. We will always do all that we can to accommodate our patients, but a patient with an unconfirmed appointment will have to be worked into the schedule to reschedule to another time as that time will be given to patients who have confirmed. To make this as simple as possible for you we have invested in a great tool to help! It is called Patient Connect 365, which is an online system that connects you, our patients, to our office. You can visit Patient Connect by clicking the button below this message to be sent to their login portal. Once there, you will need to register, and they will in turn send the login instructions to your email address. When you register for the Patient Connect you will be able to set you individual preferences which will enable our office to contact you in the most convenient and effective way for you!